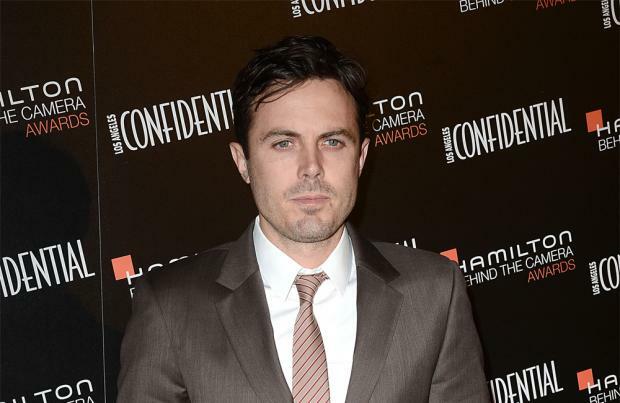 Casey Affleck has replaced Matt Damon in 'Manchester-by-the-Sea'. The 39-year-old actor will take over the lead role from Matt, 44, in director Kenneth Lonergan's drama after a scheduling conflict prevented Matt from starring. Lonergan's film tells the story of a Boston plumber who has to become the guardian of his 16-year-old nephew after his brother tragically dies, however, his attempts to be a carer are hindered by a past secret tragedy. Revealing he is replacing Matt in the movie, Casey - the brother of Ben Affleck - quipped: "(I'm going to be in) 'Manchester-by-the-Sea'. Matt can't do it. And, you know, if Matt's not in it, it'll be good." Writer-and-director Lonergan previously worked with Matt on the critically acclaimed 'Margaret' and his previous films include 'Analyze This', 'The Adventures of Rocky and Bullwinkle' and 'You Can Count on Me'. Matt is currently shooting Ridley Scott's highly-anticipated sci-fi film 'The Martian' and is then due to reunite with Paul Greengrass to reprise his role as Jason Bourne for another instalment in the Bourne action series. Casey has been busy filming Disney disaster movie 'The Finest Hours', which tells the true story of the Pendleton rescue mission which saw the Coast Guard deal with the devastation of two oil tankers in a storm off the coast of Cape Cod in 1952.